Why Business Listing is Necessary ?? If you want to rank well on the search engines, it’s a great idea to list your business on online directories. Citations are a key ranking factor on both Google and Bing. In this post I will explain the importance of keeping your businesses details up to date on Companies House, and why you should correct them if they are not up to date. 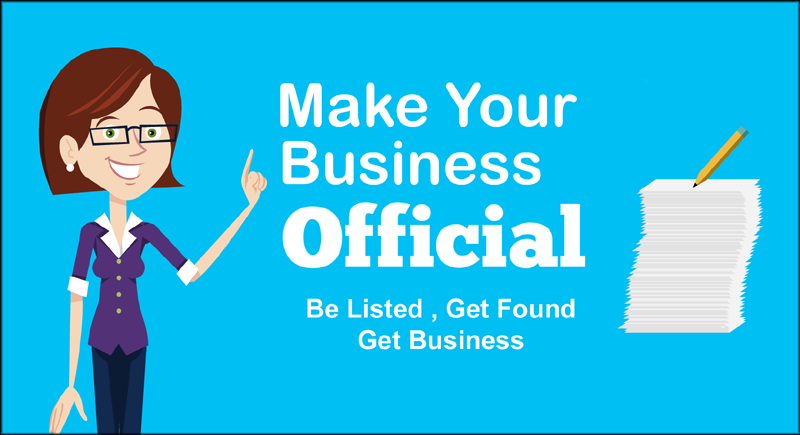 Having A Business Listing is a important part of Digital Marketing. Your business details must be consistently listed in every c. Choose a format and make sure that the business name, phone number and address are exactly the same in each citation. Google uses the information from citations to verify the accuracy of a business’s contact details and assess the online authority of the business. So if your business has inconsistencies on Companies House, you’re going to confuse the Google spiders and cause yourself a number of SEO problems. Your business information on Companies House can be pulled through to other online directories. If either of the details are incorrect, there is a risk of duplicate listings being created. Making sure that your business only has one format of data on will make it easier for potential customers to find you, as all the information will match up with other online directories. Other businesses might not be registered on Companies House. So if you have correctly your business, you can help build awareness of your business online. Companies House is a reputable government site with a domain authority of 97. A listing on this site sends a strong message to the search engines that your business is established and trustworthy. As part of an intelligent SEO strategy, prestigious citations like this can result in improved rankings. Registering your business with accurate and up to date details can help build your reputation online. And last but not least, you can gain with new visitors turning into clients..